The US Tour ventures to Korea for the first time for the middle leg of what has become a three-week Asian Swing and the market leaders look poor value. This is a tricky puzzle for punters to solve, with the circuit moving to fresh terrain, and serious wagers at short prices on the likes of Justin Thomas, Paul Casey or Jason Day make no appeal whatsoever. FedEx Cup champion Thomas struggled to get his juices flowing when going for three CIMB Classic titles in a row last week, and there is no reason to believe focus will improve in Korea. Casey has gone more than three years without a victory, while Day has badly struggled for consistency this season. Preference is for small stakes at juicy prices for the inaugural CJ Cup at Nine Bridges, with Anirban Lahiri getting the headline vote for the second consecutive week. 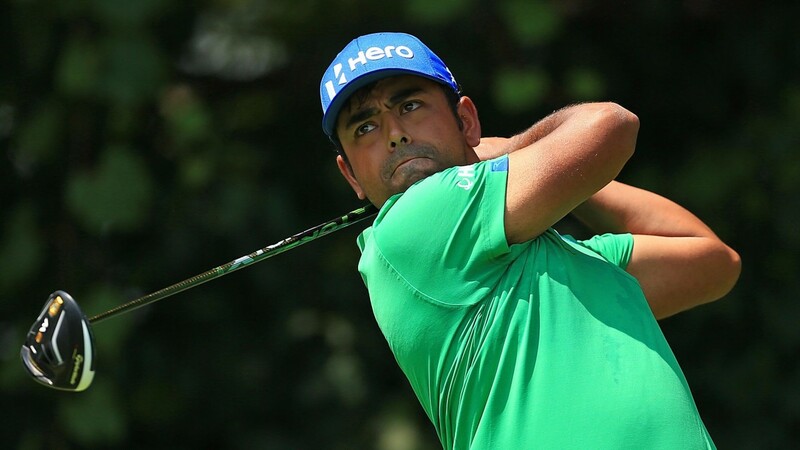 The Indian seemed to get unsettled by the long Friday weather delay at the CIMB, an ugly spell of golf late in round two costing him being bang in the thick of things on Sunday. Lahiri birdied the first hole in round two, before play was halted for several hours. He was two over par to the hut on returning, leaving himself too much catching up to do over the weekend. A share of tenth, though, meant back-to-back US Tour top-tens for the first time, and his confidence remains high after he played well under extreme pressure in the Presidents Cup. Lahiri, runner-up in the Memorial in June, is desperate for a maiden US Tour title, and this is another golden opportunity for the seven-times Asian Tour champion in the continent where he is most comfortable. The best first round in the CIMB, as well as the best final round, belonged to Cameron Smith, and that pair of 64s underlined just how at ease the Australian youngster is in Asia. Smith, who tied for fifth after treading water in the middle rounds of the CIMB, played several events on the Asian Tour in 2014 at the start of his career. 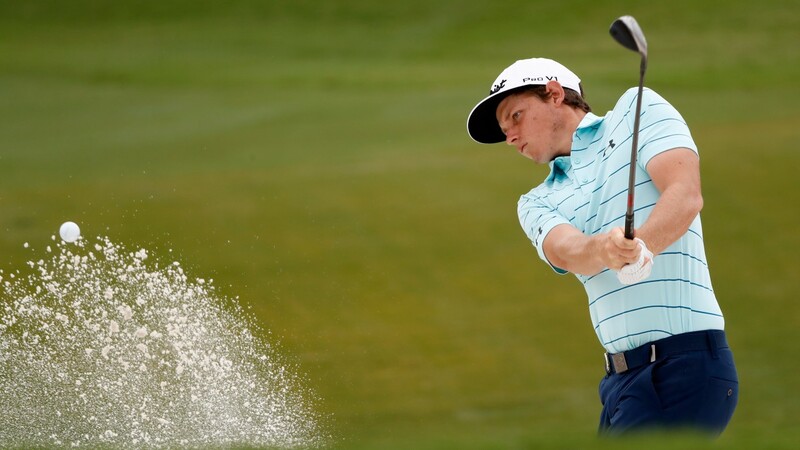 Smith has gone on to establish himself on the US Tour, winning the Zurich Classic pairs event with Jonas Blixt in May, and impressed in Major competition. The Brisbane boy was fourth in the 2015 US Open. Three bright recent spins – seventh place in the Wyndham, 12th in the BMW Championship and those two wonder rounds at the CIMB – indicate a first individual title could be coming at a course which suits on Sunday. Complete a five-pronged attack at generous each-way prices with three Asians who will appreciate a no-cut event in their home continent. Steady Korean Kyung-tae Kim could make a mockery of his price at a track he will know better than most. Kim, a 31-year-old who played in the Presidents Cup in 2011, won the 2007 Maekyung Open in Seoul on the Asian Tour by four shots. He won the same tournament four years later by eight shots, so can clearly be inspired by home comforts. Kim has triumphed 13 times on the Japan Tour, including a hat-trick last year, and his last three outings have resulted in fourth place, a missed cut by a shot, and tenth spot last week in the Japan Open. Cheng-tsung Pan is a former world number one amateur and a rising US Tour star, who finished tied for second behind Jon Rahm in the Farmers Insurance Open at the end of January. Pan has looked comfortable since graduating from the Web.com Tour and the 25-year-old Taiwanese played well for 17th place in the CIMB last week. He has fond memories of Korea, having won a gold medal as an amateur at the 2014 Asian Games in Incheon. Seung-yul Noh is a 26-year-old Korean who has already achieved a great deal in a decade-long career. He has won on the Asian Tour (2008 China Classic), European Tour (2010 Malaysian Open), Web.com Tour (2013 Children's Hospital Championship) and US Tour (2014 Zurich Classic). Noh struggles for consistency, but possesses textbook technique and serious talent. He warmed up with fifth place in a Korean Tour event last time out and has a great record in his home country. The 2015 BMW PGA Championship winner played well for three rounds in Italy last week. The Korean won the 2015 Donghae Open in his homeland. The Sawgrass champion finished 77th of 78 runners in the CIMB last week, but obviously possesses plenty of ability. The Korean has been generally poor since the US Open. The Korean-born New Zealander shrugged aside form and fitness concerns with a seventh-place finish in the CIMB. Could build on that encouraging effort this week. The Argentinian could find enough fairways and greens to be a factor on a course new to most of the field. His Web.com Tour victory and his US Tour breakthrough both came in October, 2015. The runaway CIMB champion will contend again if he carries that form from Kuala Lumpur to Korea. Has made a habit of starting new US Tour seasons in amazing nick. Captain America is eager for some individual glory, having gone without a victory since the 2016 Ryder Cup. Arguably the best value Yank at 28-1. Course overview Nine Bridges is located on Jeju Island, a volcanic island South of Korea's continental landmass, and rated one of the finest courses in Asia. It was designed by Ronald Fream and David Dale, and opened in 2001. The creators said they wanted a “Scottish Highlands” type track. It features valleys, ponds, creeks and bunkers, undulating fairways and numerous doglogs. Type of player suited to challenge This layout, uncharted terrain for most of the field, appears to favour those with strong course-management skills. There are lots of undulations from tee to green, with various hazards to punish the errant, so accuracy should be rewarded. Reaching the fairly flat dancefloors unscathed is the key to success.